The ProSAFE S3300 Series are a new generation of Gigabit Stackable Smart Switches inclusive of 4 10G ports, which can be used for uplinks and/or stacking between other S3300 switches. Dependable switched LAN network design mandates an architecture that can both scale as organization networks grow-and be flexible enough to provide support for faster server and storage connections needs. As SMBs produce and consume more data, Gigabit to the desktop increasingly needs to be underpinned with 10GbE connectivity to the core to ensure a consistent, seamless user experience. 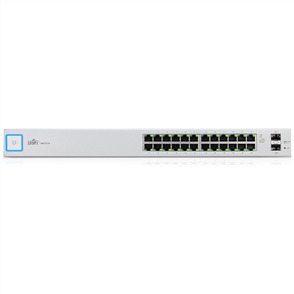 This new generation of switches provides SMB customers with the most cost-effective 10G connections between the access and aggregation layer of the network. The ProSAFE S3300 Smart Stackable Series is the blueprint for a dependable future-proof network. From greenfield network requirements to network refresh projects, the ProSAFE S3300 series sets new standards in defining flexibility and choice for SMBs looking to leverage reliable, future proof technologies at affordable price points. 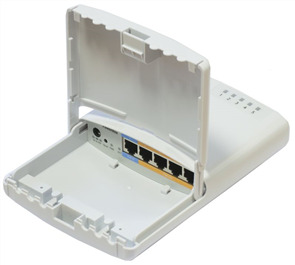 Packed with rich enterprise-class feature sets and advanced security measures, it is the only advanced smart switch platform to offer both dedicated 10GBase-T and SFP+ uplink and stacking connectivity in both PoE+ and non PoE configurations – a combination that delivers an unrivalled and powerful interconnect solution for access to core connectivity.